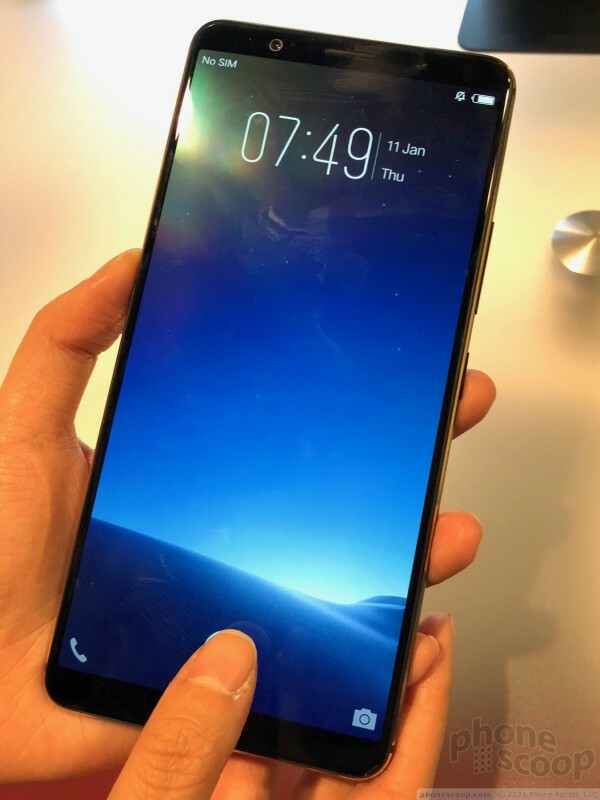 Vivo has a phone at CES that includes a fingerprint sensor buried under the display glass. The technology was developed by Synpatics and Vivo is among the first to put it to use. We took a quick look at the experience to see what the future holds for (hopefully) all smartphones. 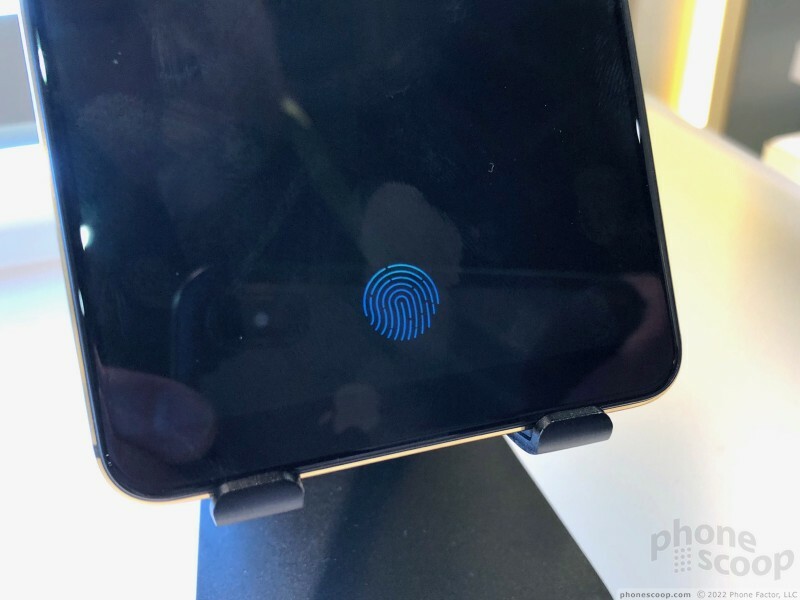 Synaptics has been working to improve fingerprint readers for years. Its latest breakthrough is a reader than can scan your print through smartphone screens. 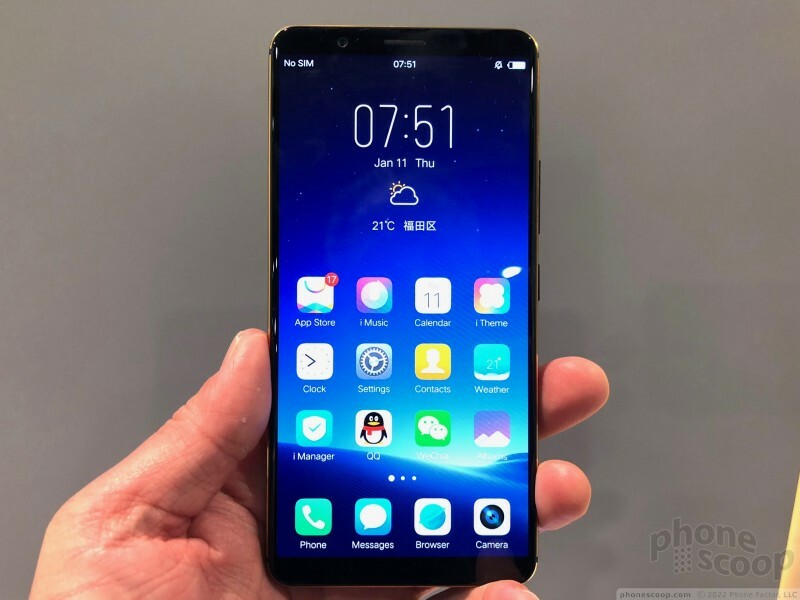 Vivo, a young Chinese phone maker, is among the first to put this technology into a smartphone. 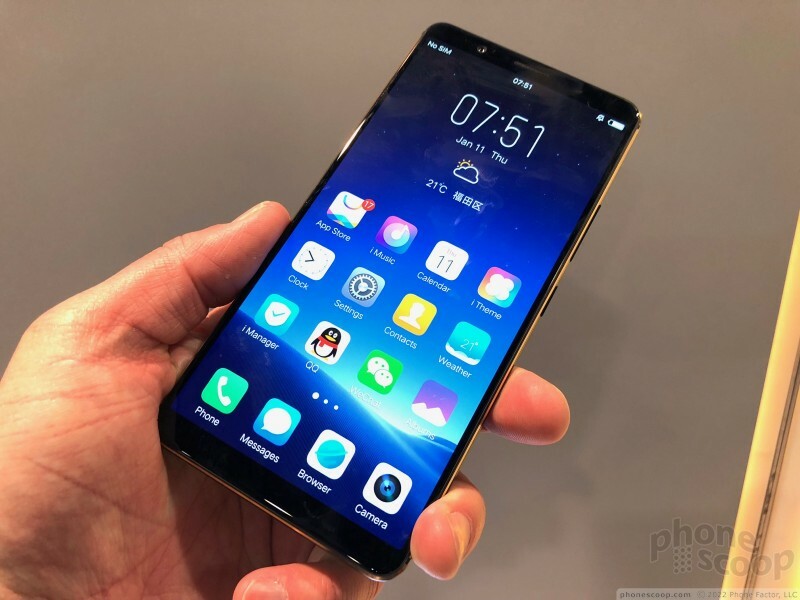 The device itself is a modern smartphone by any standard. 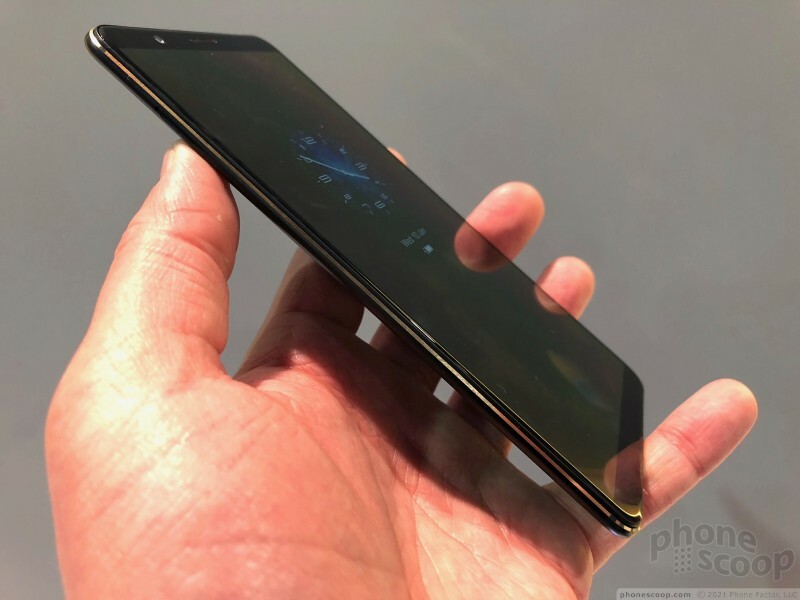 It has an 18:9 screen, dual cameras on the back, and a bezel-less design. 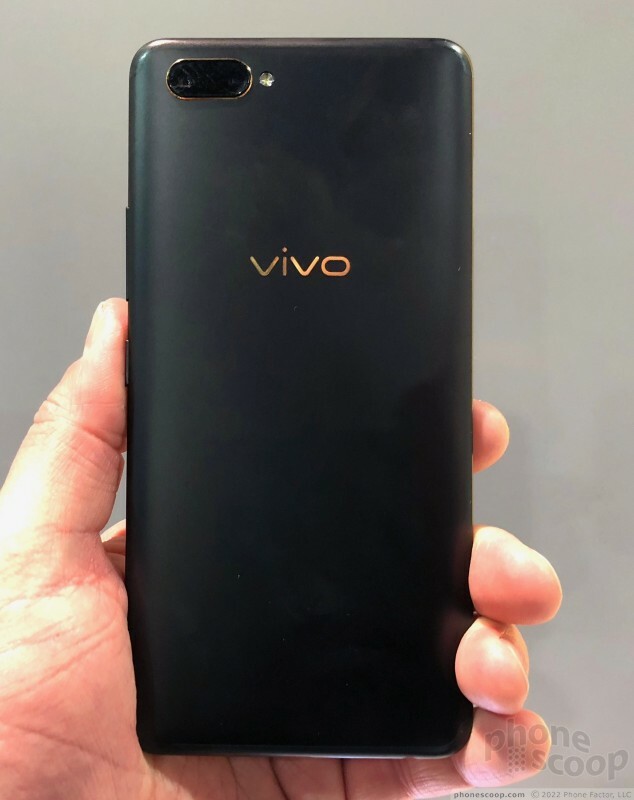 The reason the Vivo has a bezel-less design is in part because of the under-the-glass fingerprint reader. 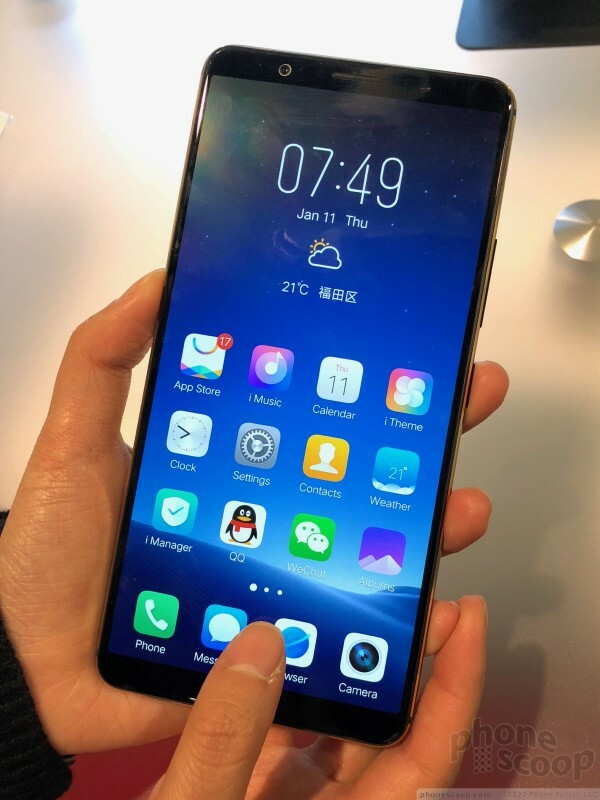 Most phones put the fingerprint reader below the display, on the rear panel of the phone, and — sometimes — along the side. 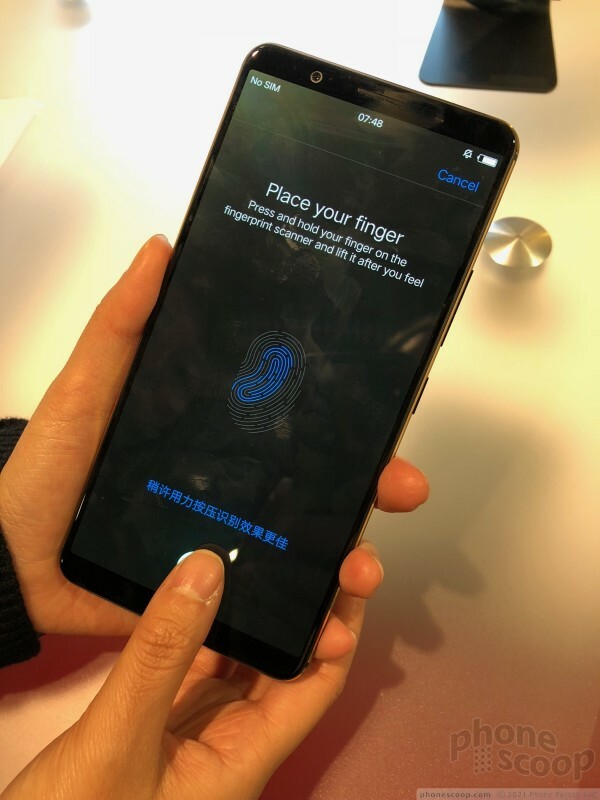 Sticking the fingerprint reader under the glass itself will be revolutionary for phone design. It means we'll get rid of all the buttons on phone faces. We won't need them anymore. Software can already handle tasks such as multitasking, navigating back through the user interface, or going to the home screen. In the long run, we can expect to see more devices that are truly all-screen. The process of adding the fingerprint is just like any other phone. 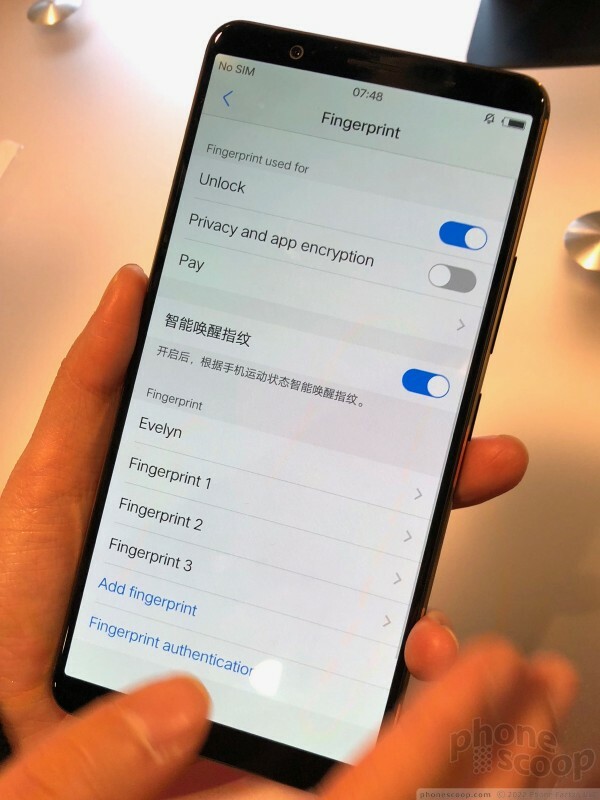 Using the settings menu, you record a fingerprint and set it to serve as the unlocking method. It's as simple as ever. A lighted area on the display tells you where to put your thumb to train the reader. That's it. After you've done that, it works like any other fingerprint reader. 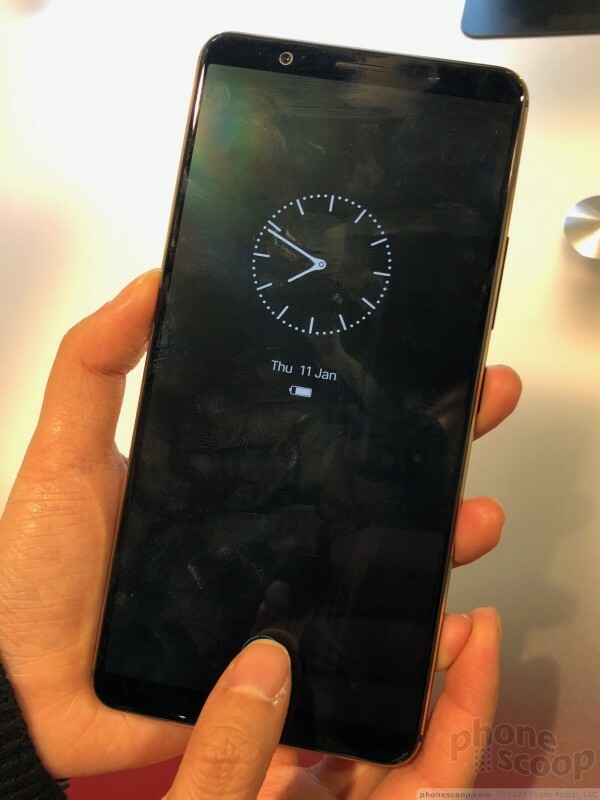 In the demonstration we saw on hand in Las Vegas, the Vivo phone was able to quickly and consistently unlock the handset using Synpatics' sensor. Here is a short video to show you just how quickly it works. 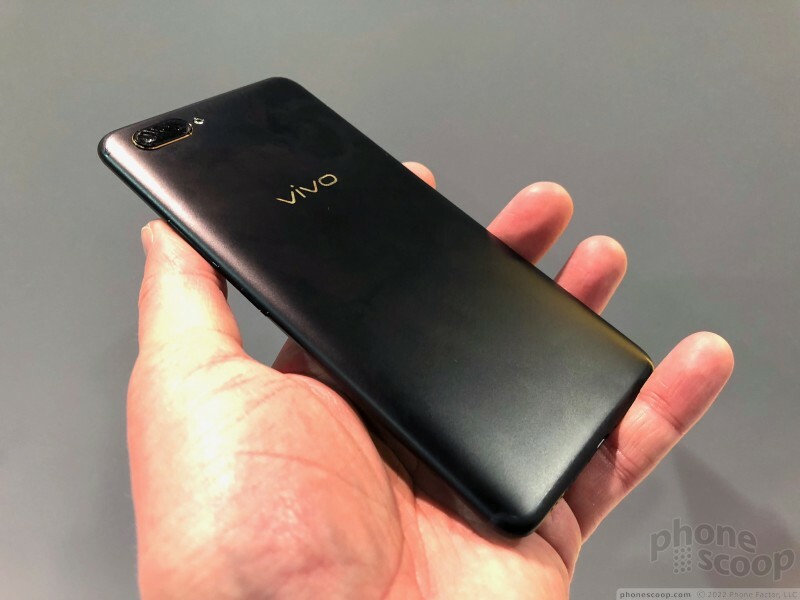 Vivo phone with under-the-glass fingerprint reader. 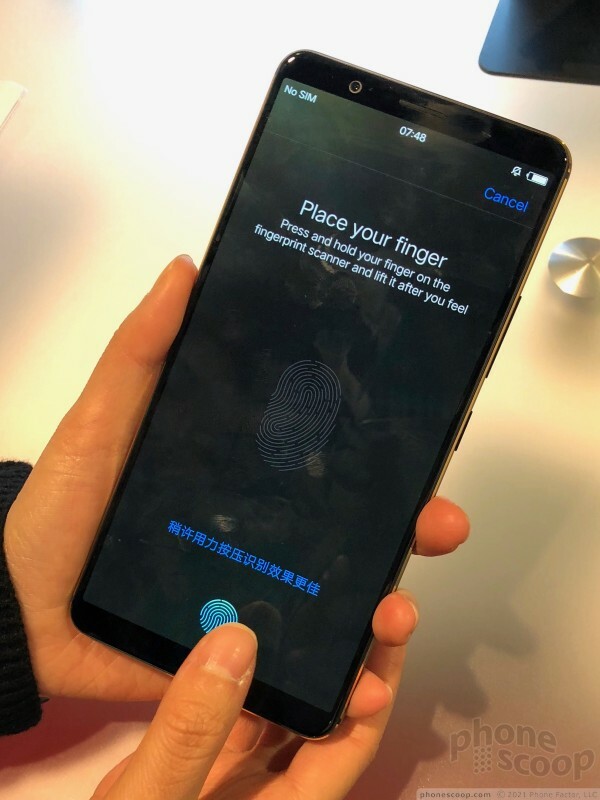 Synaptics today said of the five largest phone manufacturers in the world has agreed to use its Clear ID FS9500 optical, in-display fingerprint sensor. 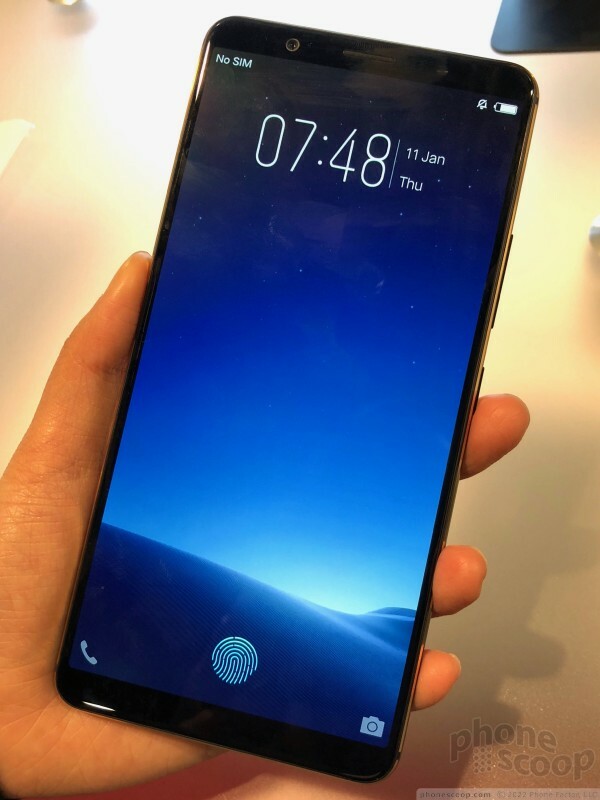 The FS9500 can scan fingerprints through the full thickness of smartphone cover glass, which means device makers can create sleek, button-free designs and still include a fingerprint reader on the front. 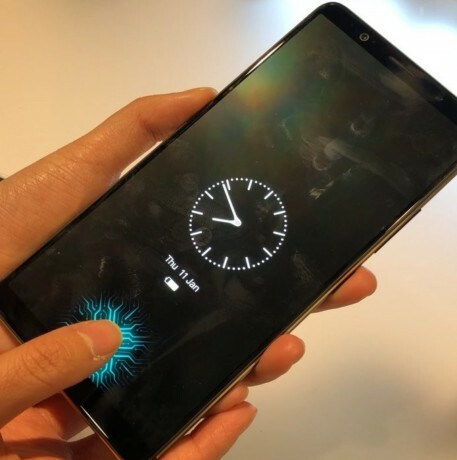 LG Innotek revealed a new fingerprint sensor that works through glass, allowing LG and other smartphone makers to create devices free from buttons. LG Innotek was able to do this by carving a small furrow out of the back side of the glass. 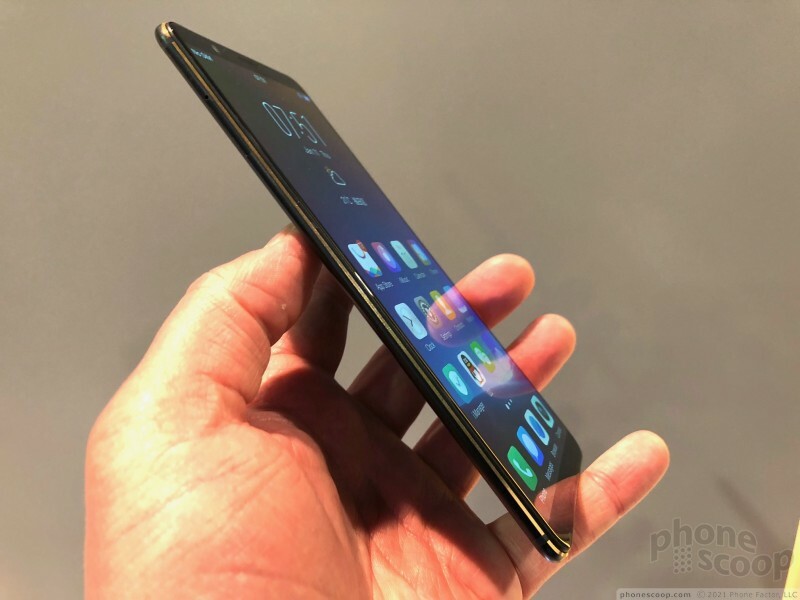 Since Vivo is the same company as One Plus, wondering if we shall see this on the One Plus 6?